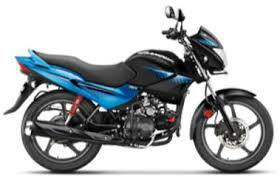 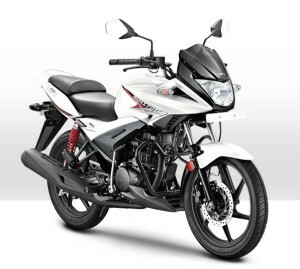 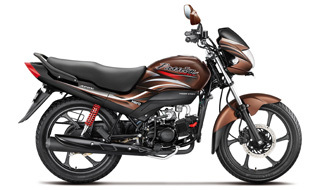 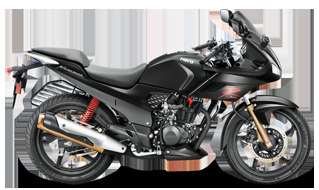 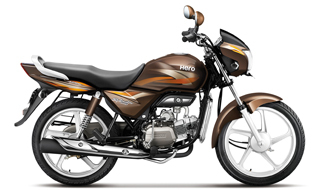 The Glamour is one of Hero MotoCorp’s 125cc bike offerings – a bike with marginally more displacement than the 100cc commuters in the market – with more power and torque, but offering similar fuel economy as 100cc bikes. 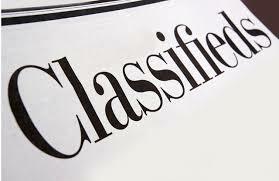 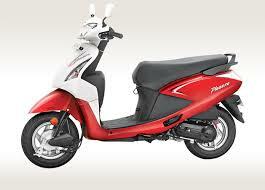 In addition, the Glamour offers more features and refreshed, contemporary styling than 100cc commuter bikes. 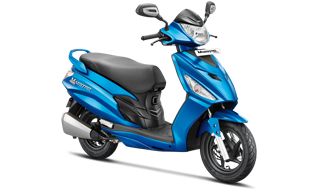 As far as looks go, the Glamour gets dual tone colours, aerodynamic tank scoop which adds to the premium-ness of the bike and alloy wheels. 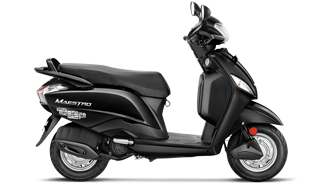 The latest upgrade even gets a modified front visor, digital-analog combo meter console, and revised headlamp and taillight and sporty body graphics.